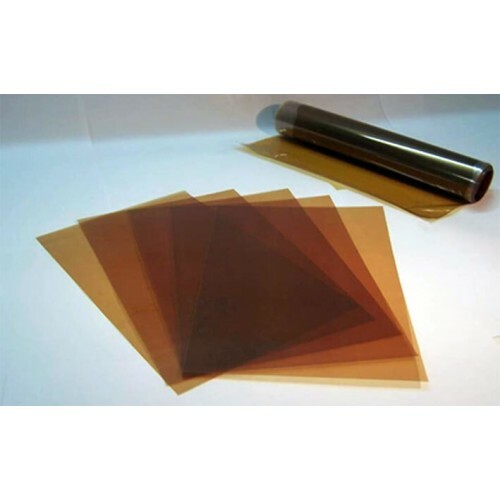 Fumasep FAP-450 is a non-reinforced Fluorinated Anion Exchange Membrane (AEM) with low resistance, high blocking capability of vanadium ions, and high stability in acidic environment. 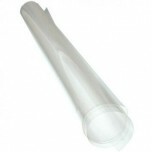 Fumasep FAP-450 membrane comes in either a 10cm x 10cm or 20cm x 30cm size sheet. 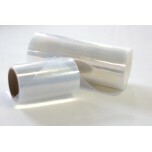 When it is delivered it will be the transparent foil. The membrane is ready for use when it arrives. • Applications: Redox-Flow Battery, e.g. Vanadium-Redox-Flow Battery (VRB), using aqueous acidic conditions. Acidic environment pH < 4, at pH > 4 the material has low ionic conductivity. The material is not stable in caustic environment (pH > 11). General temperature range is room temperature to 50°C. Keep membrane package closed / sealed when unused. Store, handle and process the membrane in a clean and dust-free area. Use only new and sharp knives or blades, when cutting the membrane. Always wear protective gloves when handling the membrane. Handle with care, be sure not to puncture, crease or scratch the membrane, otherwise leaks will occur. All surfaces in contact with the membrane during handling, inspection, storage and mounting must be smooth and free of sharp projections. The membrane is delivered in dry form. No pretreatment is required. However, membranes will expand and contract based on electrolyte content. 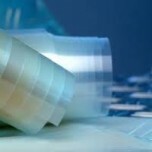 The membrane can be stored dry for an unlimited amount of time. However, the membrane has to be conditioned (washed and rinsed) prior to use.